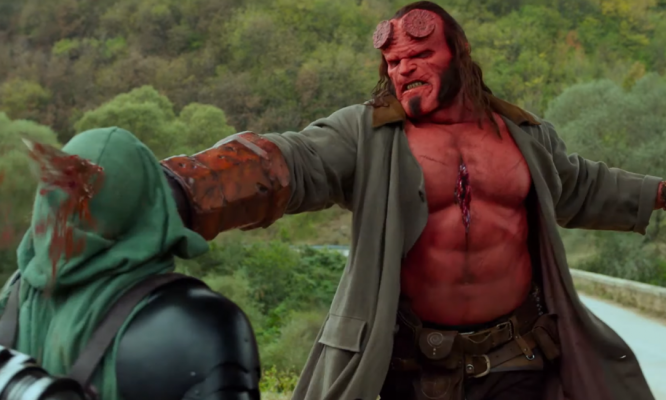 Just as Marvel Studios incessantly releases new films seemingly every two months, Netflix continues to release a barrage of television shows based on Marvel characters. As you all know by now, over the past few years we’ve seen superheroes like Daredevil, Luke Cage, Iron Fist, and The Punisher in their own respective TV shows. 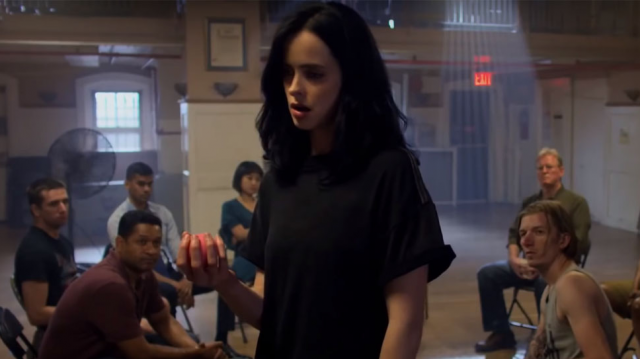 The first three heroes teamed together along with the subject of this wrap-up, Jessica Jones, in last year’s show, The Defenders. Now, everyone’s favorite alcoholic private investigator is back to pretend like the events from The Defenders never even happened in Jessica Jones Season 2. Shockingly, the first season of the show was released in November 2015. It certainly doesn’t feel like it has been that long. In that season, former superhero turned P.I., Jessica Jones (Krysten Ritter), is haunted by her past with Kilgrave, another superpowered human who can instruct people to do anything he wants. 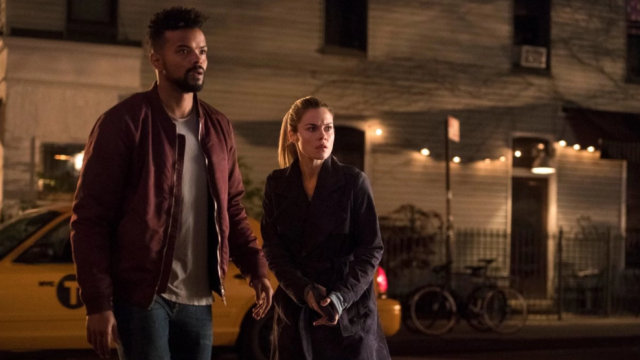 When he resurfaces, she sets out to take him down once and for all along with help from her friends, Trish Walker (Rachael Taylor), Luke Cage (Mike Colter), and Malcolm Ducasse (Eka Darville). The first season was critically acclaimed and, of course, was not the last we’d see of the titular hero. In Jessica Jones Season 2, Ritter returns and continues to struggle with her past. This time, thoughts about IGH, the company that experimented on her and gave her powers, plague her mind. Trish urges her to dig into IGH and find out who they are and if they’ve hurt anyone else. Malcolm also takes on a bigger role as Jessica’s partner at Alias Investigations as he tries to stay off drugs. Eventually, Jessica does look into IGH after meeting another powered human. She then comes across the unknown villain. As bodies pile up, the blame continuously is pointed at Jessica because of her powers. In addition, another P.I., Pryce Cheng (Terry Chen) intends to absorb Alias Investigations at the suggestion of lawyer Jeri Hogarth (Carrie-Anne Moss). Of course, Jessica isn’t the least bit receptive to his offers. For starters, let’s get something out of the way. If you’re a fan of what Netflix has been doing with these Marvel shows, you’ll like Jessica Jones Season 2. You shouldn’t need any convincing to watch it. Other than Luke Cage, all the main characters are back and as good as ever. Although, you’d think that Jessica would’ve learned something from her past two go-rounds but she remains mostly unchanged. The series maintains its darker noir-esque tone along with some of its quirky comedy. Basically, if you liked the first season, there’s no reason that you shouldn’t like this one. In addition to Jessica’s probing into IGH, we also get to learn more about her past in general. She wasn’t always the crass and moody investigator that she is today. There’s an entire episode dedicated to a slightly younger Jessica living in the shadow of her best friend/adopted sister, Trish. It shows a completely different side of Jessica and offers a satisfying explanation as to how she ended up so coarse. We also get to see how Jessica comes up with the name “Alias” and how she gets her leather jacket. Of course, there’s more to this episode that involves spoilers about Season 2’s plot which we won’t get into. This specific episode does offer an interesting twist on the entire season though. With that being said, Jessica Jones Season 2 does feel like a lot of the same in some ways. One of the biggest issues with this show, and most TV in general, is the length. Thirteen episodes is pretty standard for a season of a show these days. However, when so many shows struggle to fill thirteen episodes worth of content, it’s time to start looking to cut down. For example, The Defenders was only eight episodes and it was all the better for it. Despite your opinions about content, the show didn’t feel drawn out and every episode felt necessary. While Jessica Jones Season 2 doesn’t necessarily feel overlong, it could definitely be tightened up at least. In many of these Marvel shows, it seems like you get a different plot in each half of a season. Instead, there should be only one cohesive plot running throughout the entire season. In the case of Jessica Jones, this is most certainly the case once again. The aforementioned seventh (and midpoint) episode is the turning point in the season and makes you forget the first half. Again, we won’t go into spoilers here but the back half of the season is definitely more interesting. Jessica drives wedges between herself and other characters and you’re never really sure how things are going to play out. 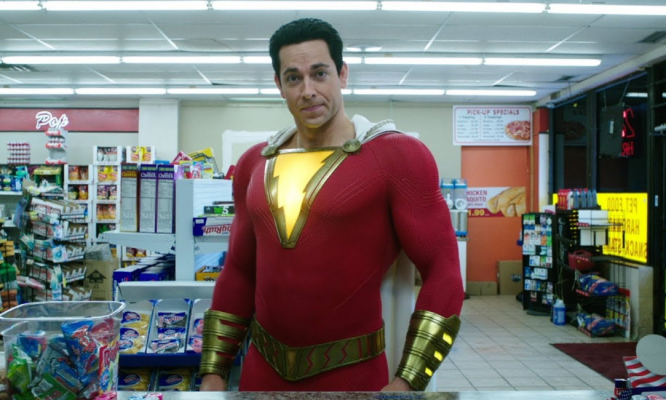 Even though you should see it coming, the season finale’s climax is shocking and sets up the inevitable third season in a big way. Even though it’s not perfect, like most Marvel work, Jessica Jones Season 2 is a solid addition to the MCU. It does an excellent job building all of its characters and making you care about the story. 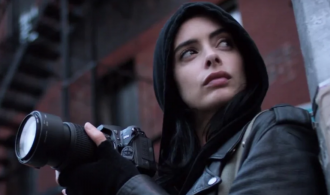 Honestly, the cast of Jessica Jones is probably the best of all the Marvel shows on Netflix. 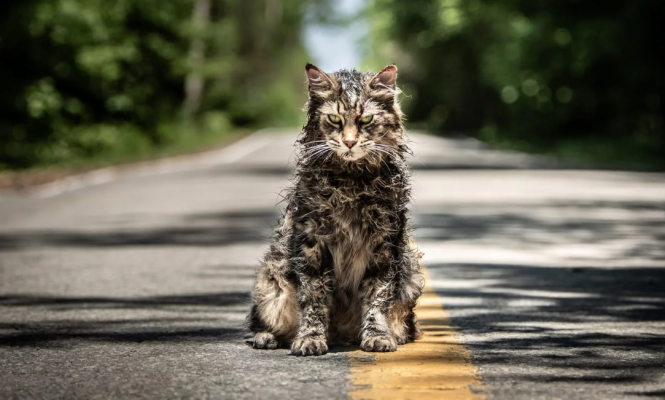 Each character is memorable and contains depth. Of course, there will most certainly be a Season 3 after the way Season 2 ended and, understandably, fans should be excited for it. Even though there are some minor gripes to be had, Jessica Jones Season 2 is a breeze to watch and shows that there’s plenty of life remaining in the series.